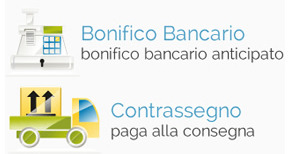 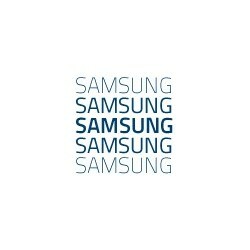 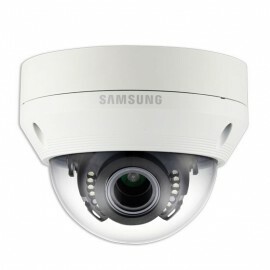 Tutte le Telecamere Samsung	Ci sono 12 prodotti. 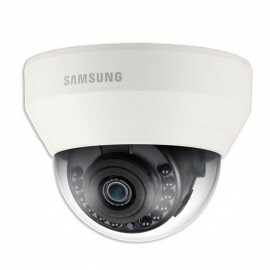 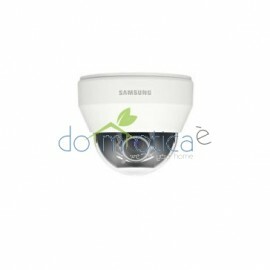 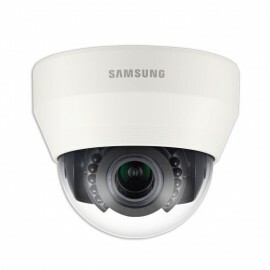 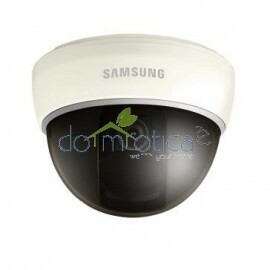 Dome IR AHD 1080p, WiseNet HD+, Led IR, ICR, 2.8~12mm (4.3x), 12Vc.c., 24Vc.a. 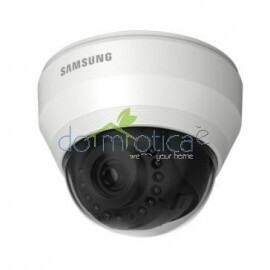 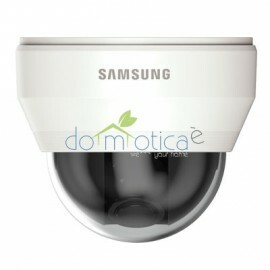 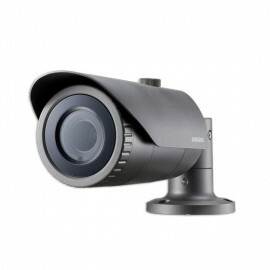 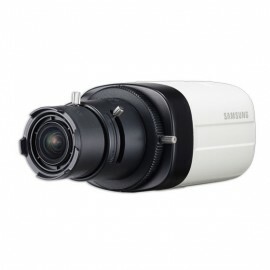 Telecamera IR bullet AHD 1080p, WiseNet HD+, D&N, ICR, varifocal 2.8~12mm (4.3x), 24Vc.a./12Vc.c.